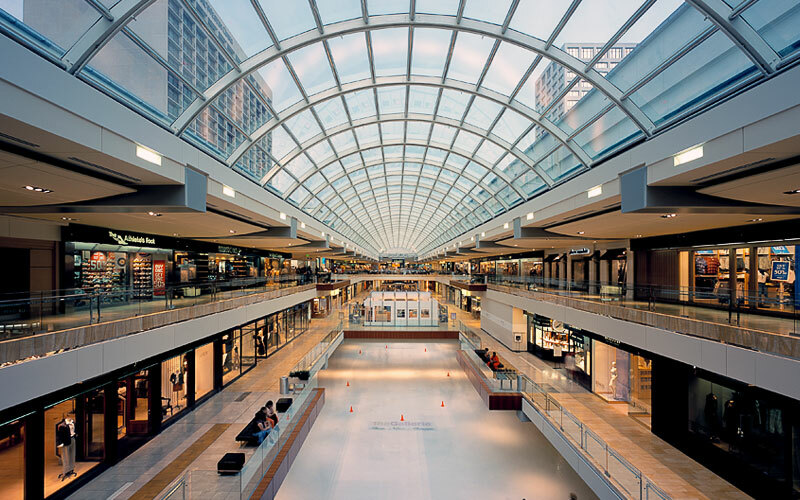 Visit The Galleria, an elegant shopping mall, located in the Uptown District of Houston, Texas through the best vehicle service company, C&S Executive Transportation. Deemed as the number 1 transportation services in Houston, C&S Executive Transportation offers a wide array of chauffeur driven luxury vehicles from sedans and minivans to executive coaches. Whether you are traveling alone or exploring with your entire clan, C&S Executive Transportation will surely have the most suited vehicle for your needs. With over 350 stores, this shopping haven features all sorts of retail products from clothes and shoes to appliances and electronic gadgets. The Galleria is actually the largest and the most visited shopping mall in Texas, with over 3 million square feet of floor area as well as over 30 million patrons every year. This mall is currently managed by retailer business magnates Nordstrom, Neiman Marcus, Macy’s and Sak’s Fifth Ave. With such a vast space partnered with the best retailers in the market, you can really “shop ‘til you drop” at the Galleria. Who says kids don’t enjoy going to shopping malls? At The Galleria, every child’s dream of getting to “toy heaven” will be realized. Every kid wants to have a Lego set. At The Lego store, children can have a go with some Lego sets that can be manipulated and played with. Aside from being a spacious showroom for a variety of Lego sets, this store allows children to play together and build anything from their imaginations. Your children would want to spend hours of time in this store for sure. Children who adore Mickey Mouse and friends would drool over the Disney store. Filled with the latest and even the classic Disney characters’ memorabilia, this outlet’s merchandise range from clothes, stuffed toys, tumblers, and bags. Even the adults would feel nostalgic once they enter this magical store. along because this ice skating rink converts to a disco rink with DJ Ice Jamz. The Galleria is not only a shopping haven; it is also a food haven. There are many unique as well as franchise restaurants to choose from. Known for its fish and chips and jumbo shrimp scampi, the Oceanaire Seafood Room does not only serve famous seafood dishes; it also has a wide range of international wine to choose from. Better come and visit this restaurant during its happy hour to sample more of those good vino! Don’t be intimated to go inside this restaurant just because it serves steak. Del Frisco is known for their luxurious meals with budget friendly prices. Choose from a variety of steaks – Filet Mignon, Ribeye, Porterhouse, or Strip. Not into beef? This restaurant also has lamb steak, tuna, and salmon for the health conscious customers. This restaurant also has 1,200 different kinds of local and international wine. An event that is ongoing until May 27, the Read To Me program invites all children to listen and participate in the storytelling session at the Peek Kids store every 4pm. Customers do not need to buy any book to bring in their kids; however the store has an ongoing promo of Buy 2 book and Get the 3rd for Free. Happening on June 5, 2015, the Ben Bridge store will be hosting a diamond show that will feature new diamond collections from Ben Bridge and Forevermark. All items from the collection are selected by the best jewelry designers and are guaranteed to be of superior class. Enjoy a day or two at The Galleria, Houston’s shopping haven. Experience for yourself the grandeur of the largest shopping mall of Texas. Make your vacation even more luxurious by booking a top-of-the-line vehicle from C&S Executive Transportation. With our company, you are assured to have a fun and safe travel.